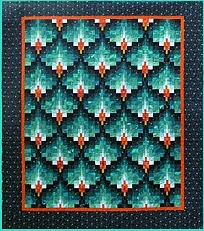 Another project sent off to the longarm quilter. 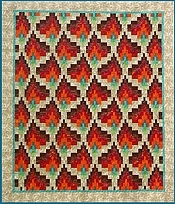 This is the large version of my Bargello Flame pattern. Fabrics for the next project. 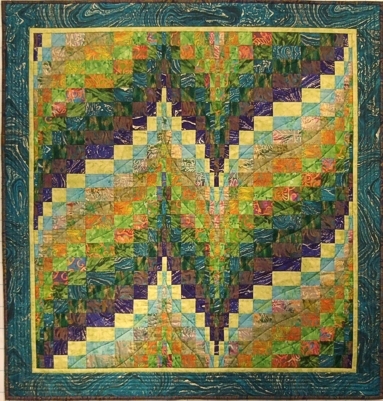 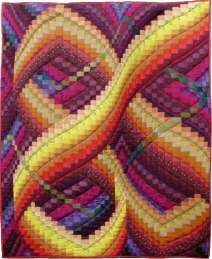 Marina and Daryl Lynn at Quilt Inspiration have written an article on Bargello quilts, where some of my quilts are featured.